Welcome to our Home Broadband support page. Please let us know how we can help you. Electrical devices such as microwaves, televisions, wireless speakers and fluorescent lighting are some of the common household devices that can impact the quality of your Wi-Fi signal. Where possible, please keep your router away from other electrical devices to reduce interference. Factors such as distance and line of sight are among the most common environmental factors that impact Wi-Fi connections. 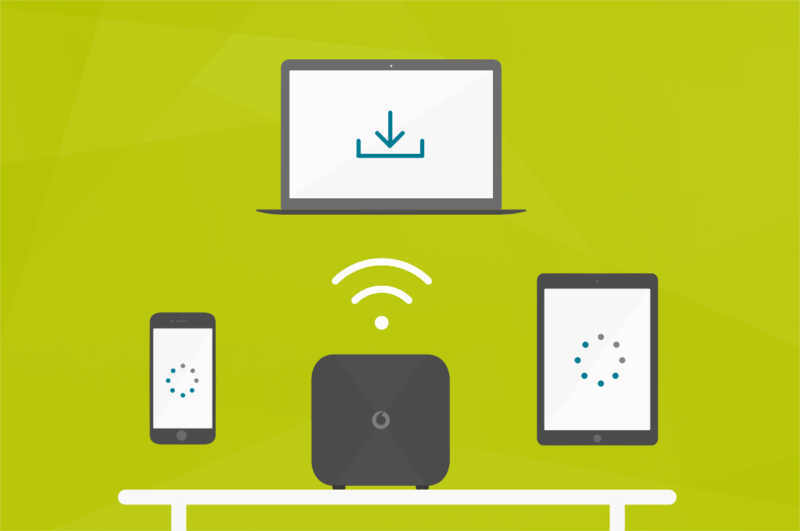 Having your device and router in the same room can help to guarantee a quality connection. Powerline adaptors can help to increase your home’s Wi-Fi coverage. 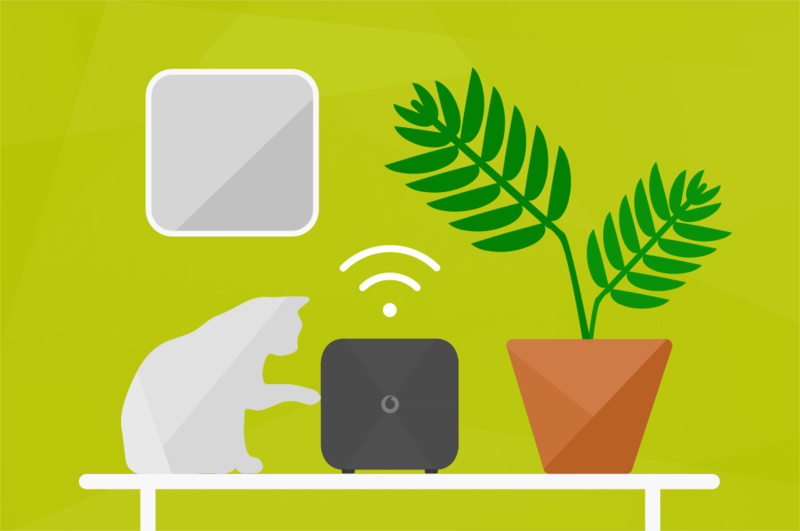 Objects placed too close to your router such as mirrors, plants and furniture can create a physical barrier, preventing a clear signal from reaching your devices. This can impact the speed and stability of your connection. 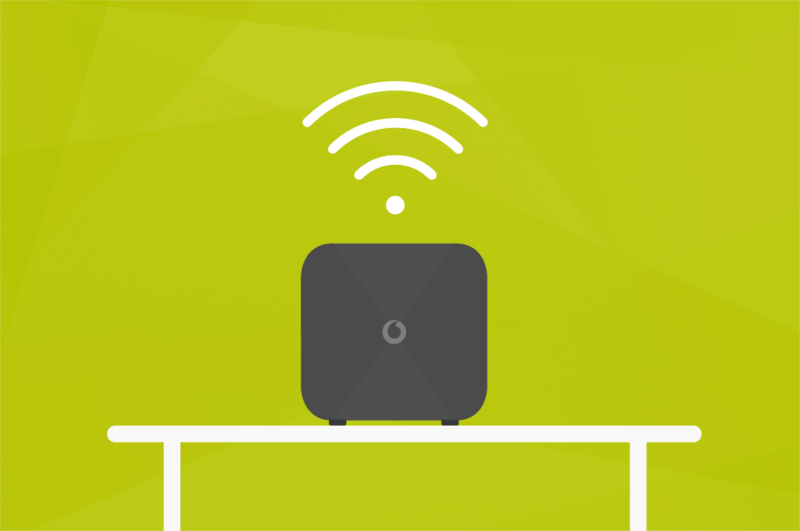 Try to create a clear line of sight between your router and device to help ensure a stable connection. 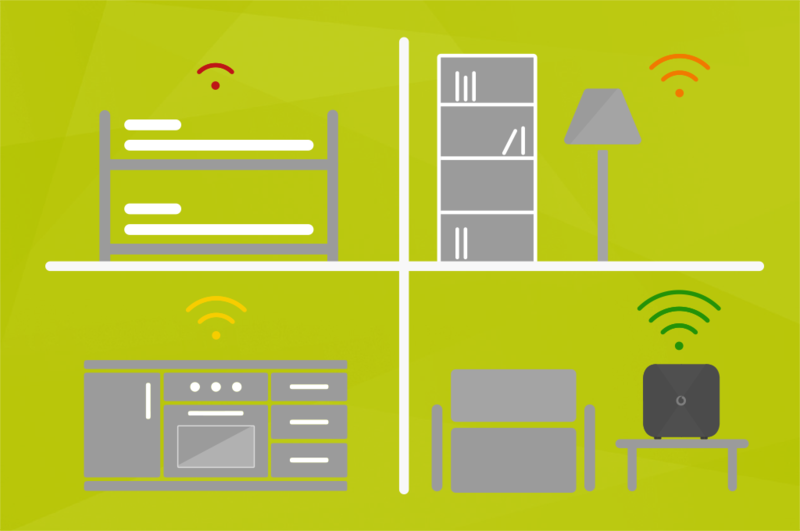 Having multiple devices connected to your router may impact the speed and stability of your connection during periods of high usage. Get helpful advice from the Vodafone Community for common broadband issues.